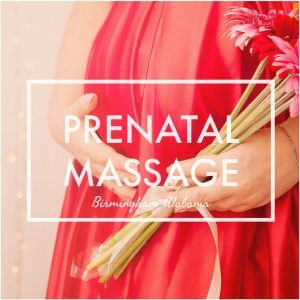 Prenatal Massage, also known as Pregnancy Massage, provides expecting mothers with all of the same benefits of a normal massage session in a safe, effective manner. Increases circulation and lymph flow which helps to reduce swelling in the legs, feet and arms. When pregnant, all of the extra weight you are carrying around can throw you off your center of balance, which can put a strain on the muscles of the low back, neck and shoulders. This is another great reason to receive a prenatal massage, especially during the second and third trimester when the baby starts getting a little bit bigger.